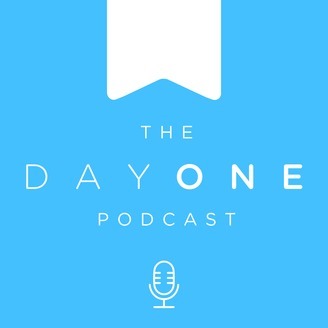 The Day One podcast brings you best practices, roadmap information, user and employee interviews, and how to get the most out of the app Day One. http://dayoneapp.com. 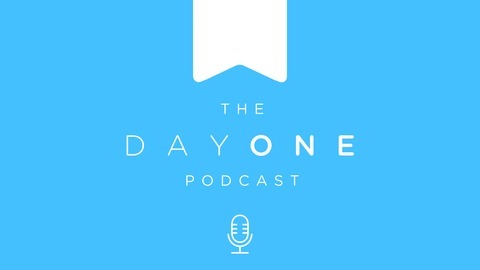 Today we chat with author and professor, Vybarr Cregan-Reid and his use of Day One. We discuss is use of Day One and his background. We will be using his book Primate Change for our May 2019 book club meeting. Link below.